Well done Chloe. 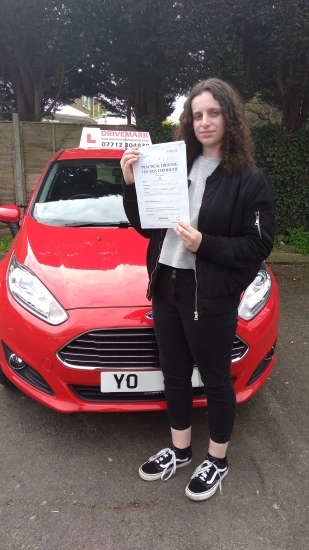 Passed your driving test first time today with only 2 minor faults. You worked hard and got there in the end. Drive Safe!